My name is Lola Paquette. 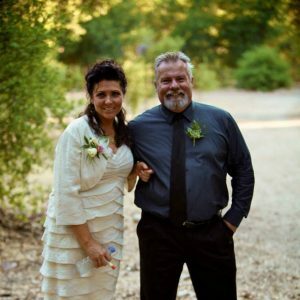 My husband, Bill and I married 10 years ago at 50 years old. 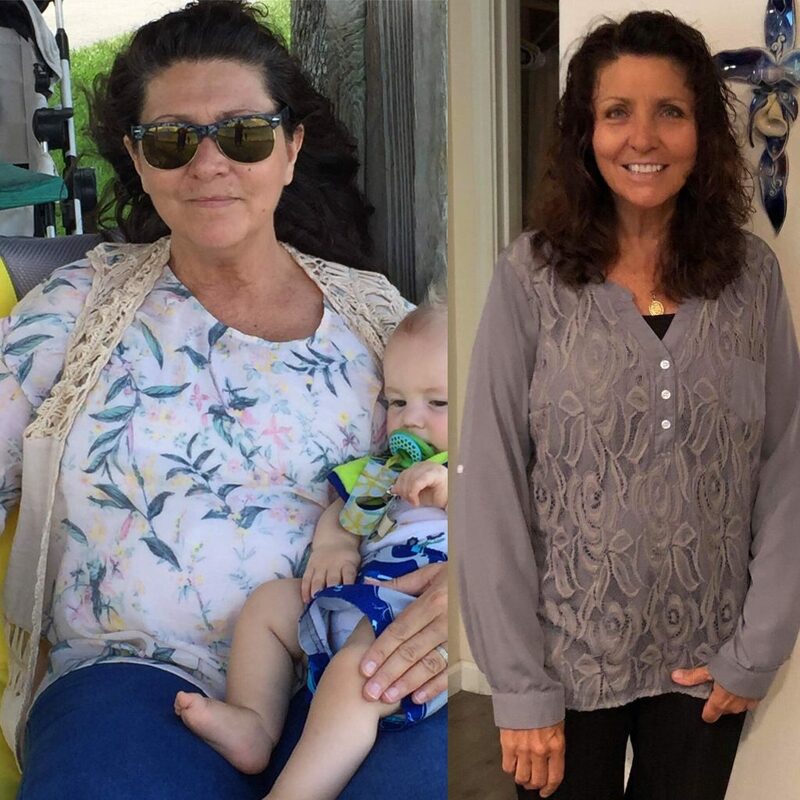 We lost a combined 70 pounds with the 30 Day Clean Eating Challenge and this is our story. Bill is a Pastor and I am a Real Estate Broker. Over the last 10 years, we continued to eat without thinking about how food impacted our health. Bill is a great cook, so it was easy to overeat. I had never been heavy in my life and became miserable as I grew larger and continued to gain weight. I kept seeing recipes from CleanFoodCrush and forwarded one of the recipes to Bill. He thought it looked good, so he made it for our dinner and we both loved it! He said, “if this is Clean Eating, I can do it!” Last September I convinced him to try the 30 Day Challenge with me and he was hooked! 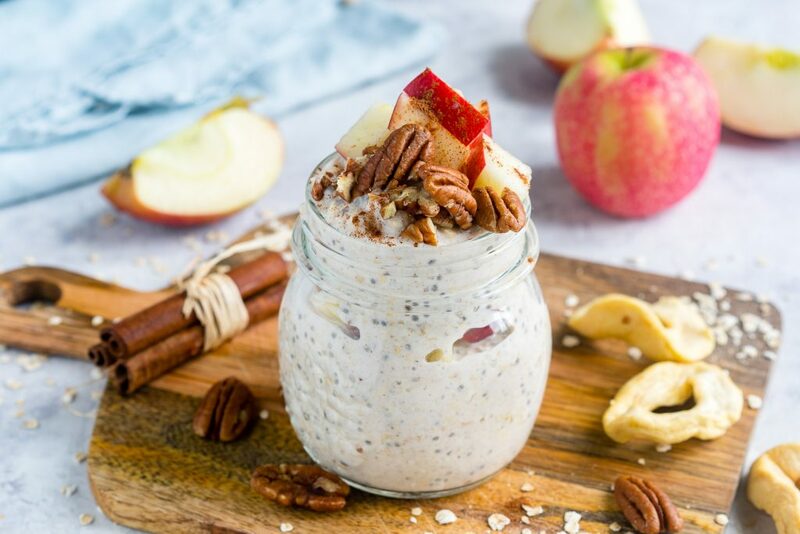 We love the Caprese salad, apple pie overnight oats, the ham + egg + asparagus cups, the one-pan tex mex skillet and so many more. The challenge worked quickly for us and we saw results seemingly overnight. We both lost weight immediately! Our energy levels went through the roof and we felt better than we had in years. I lost 30 Pounds and Bill lost 40. The challenge was an incredible experience. We were never hungry and at times we couldn’t eat all of the food that was planned for the first detox week. What stood out to us was that dieting makes no sense and this was much easier to do. We were able to eat healthily, enjoy the foods we loved, lose weight and make a sustainable, long-lasting change. 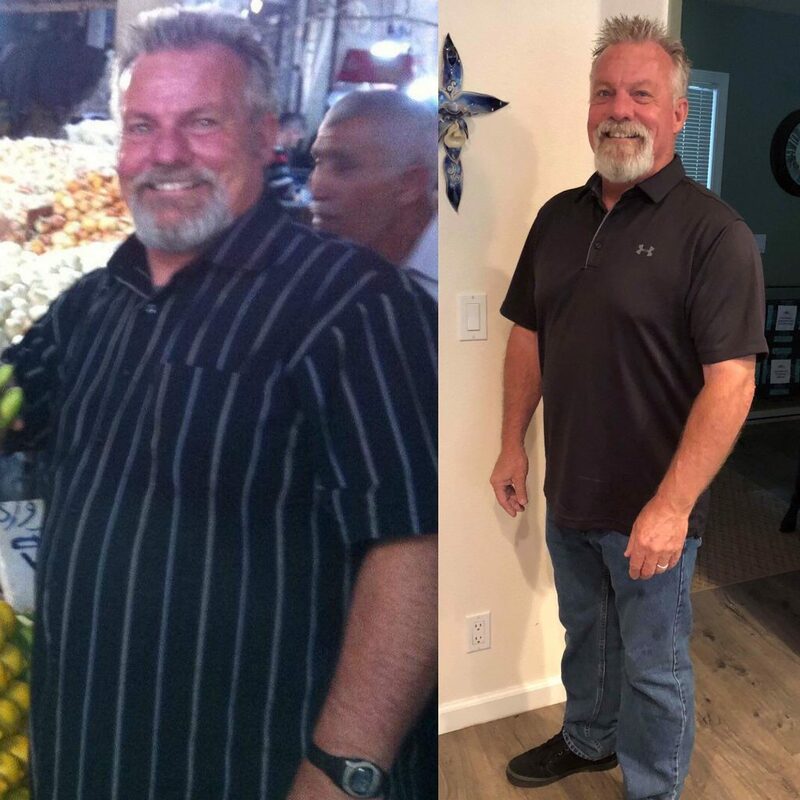 After losing 30 pounds, Bill’s doctors took him off his cholesterol and high blood pressure medications which he had been on for more than 20 years! Together, we lost 70 pounds and we continue to eat clean, lose weight and look forward to a healthy future. 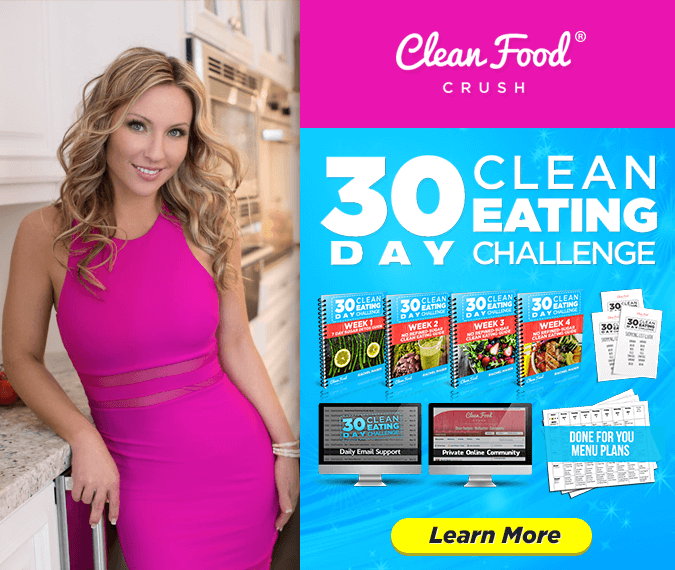 We are so thankful to have found CleanFoodCrush and can’t recommend it strongly enough… it has changed our lives forever! As you read this, I want you to know that you can do it too! Sign up the 30 Day Clean Eating Challenge, which includes a week of detox. Follow Rachel’s words of wisdom, as well as her helpers, Daisy and Billie-Jo. You won’t be sorry! There is so much support waiting for you on the other side.